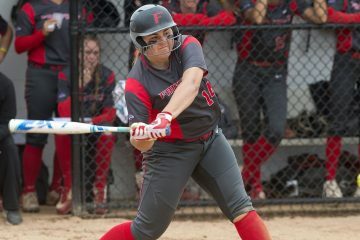 The Fairfield University Women’s Basketball team seems to be heating up at just the right time in their season after securing their seventh win of the season. With a 55-54 win on Saturday over Niagara University, the Stags have now won four out of their last six games. 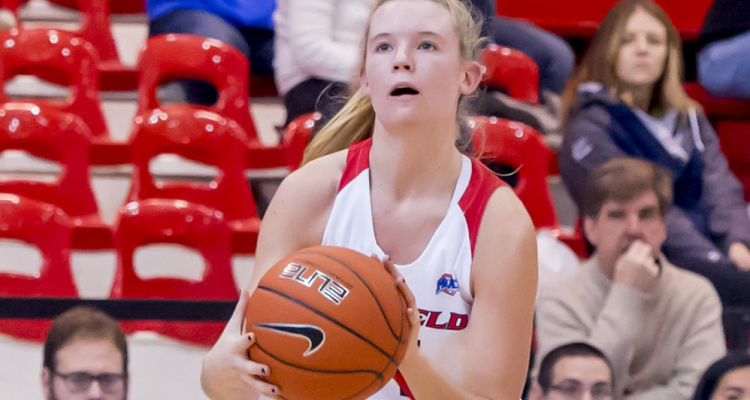 It took a persistent effort on the defensive side from the start as Niagara entered the contest putting up at least 70 points in three out of their last six contests. Fairfield held Niagara to just 29 first half points on only 44.4 percent shooting. With a big emphasis on defense, Fairfield needed to find its scoring from somewhere trailing 29-25 at the half. First-year Lou Lopez-Senechal scored 11 of her 13 points in the second half to lead the charge as she took home Metro Atlantic Athletic Conference honors in part to this performance. Senior Khadidatou Diouf poured in nine of her 12 points and Casey Foley ‘19 added eight of her 11 points to help lead the way in the latter half. This instant offense only fortified the Stags to have one more great defensive quarter. They held the Purple Eagles to an 18 percent shooting mark (2-for-11) in the fourth quarter. Niagara could not convert from three-point range either, hitting just one of their six attempts from behind the arc in the fourth. 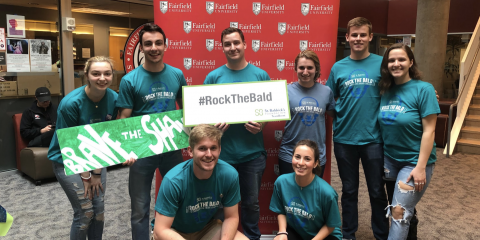 In contrast, Fairfield nailed about 40 percent of their three point field goals as guard Sam Kramer ‘20 nailed two three-pointers as Fairfield went 7-18 from beyond the arc. The Stags had four different players record a made three-pointer as the Purple Eagles only had two players drain a perimeter shot. Foley was clutch with under two minutes left in the game for the Stags. Coming down the court she hit the go-ahead 3-pointer with 1:30 left in the game. 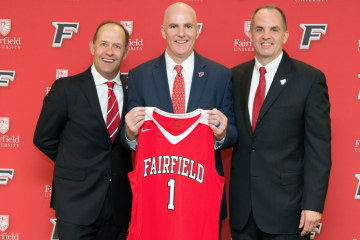 All it took for Fairfield to secure the win was one final locked in defensive possession and a Diouf rebound with two seconds left. The Stags put in a brilliant effort on Saturday and will need more four quarter performances like this one going forward. 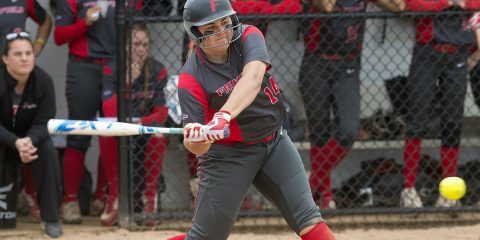 Fairfield heads to Loudonville, N.Y. on Thursday, Feb. 14 to face off against fellow Metro Atlantic Athletic Conference foe Siena College at 7 p.m to go for their third straight win.